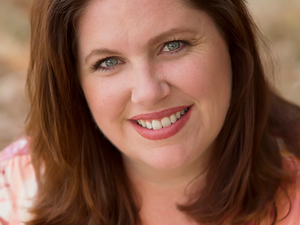 Dawn Thompson is the founder of ImprovingBirth.org. 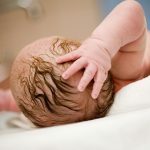 A national non-profit whose mission it is to bring evidence based care and humanity to childbirth. She has been in the birth industry since 2003, supporting hundreds of families as a Labor & Postpartum Doula. Because of her own personal struggle through three unnecessary c-sections and finally a triumphant vaginal birth, her passion and desire to empower people through education has become her mission. She is proud to say that she helped bring awareness about cervical scar tissue to the forefront of the birth community. She has spent years researching, informing and educating birth workers, parents and providers about cervical scar tissue and its effects on laboring women. What Does Evidence-Based Information Really Mean?